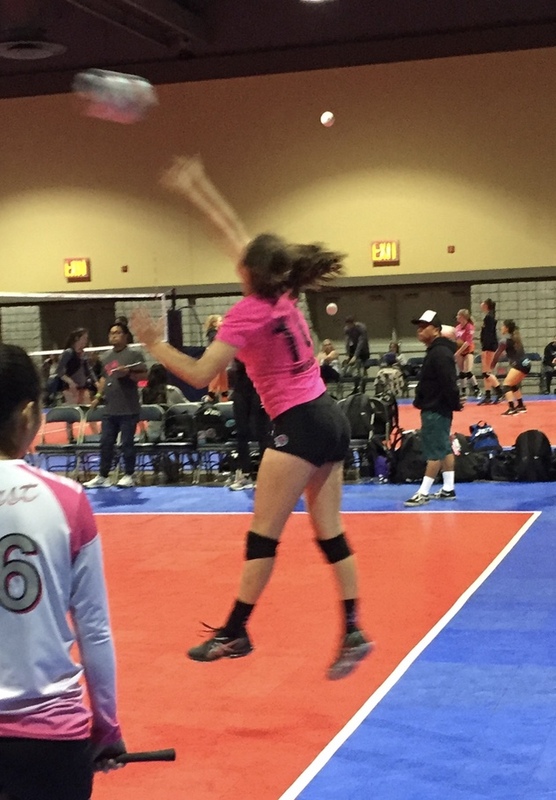 La Jolla Volleyball | Bump, set… spike! 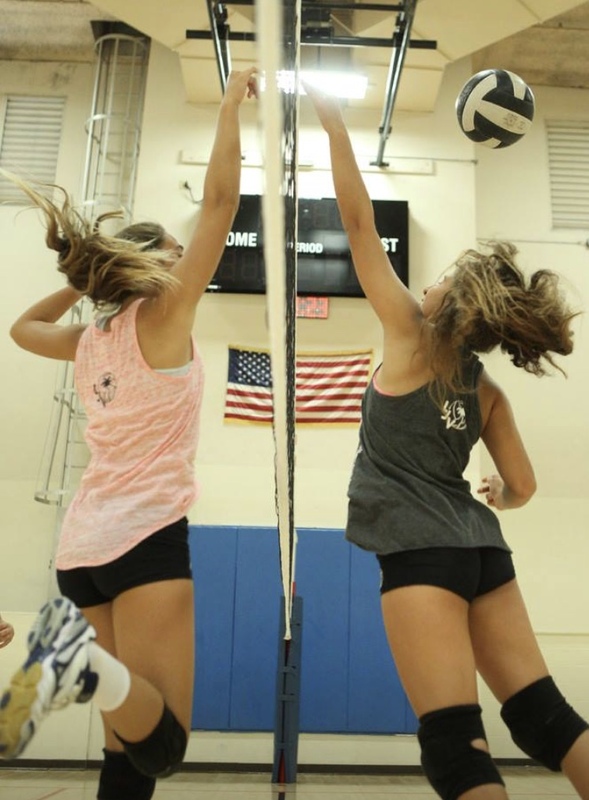 Welcome to La Jolla Volleyball club! 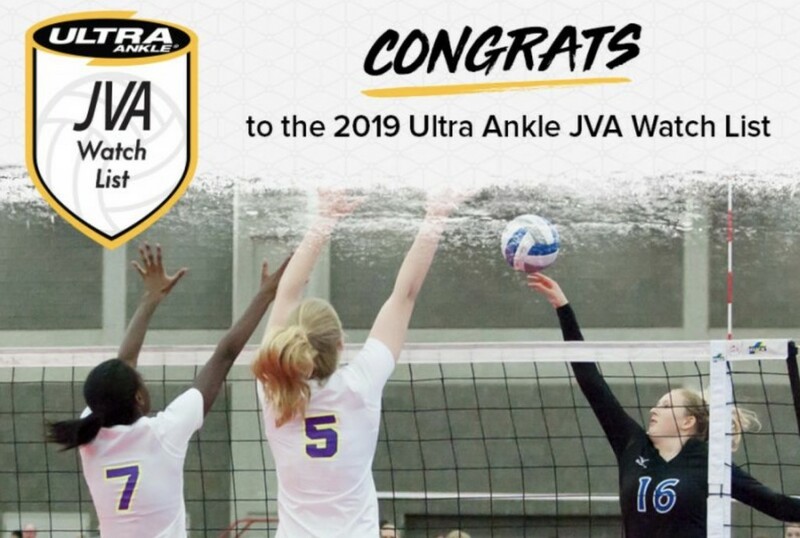 Congratulations to our high school athletes who made the 2019 JVA Ultra Ankle Watch List! 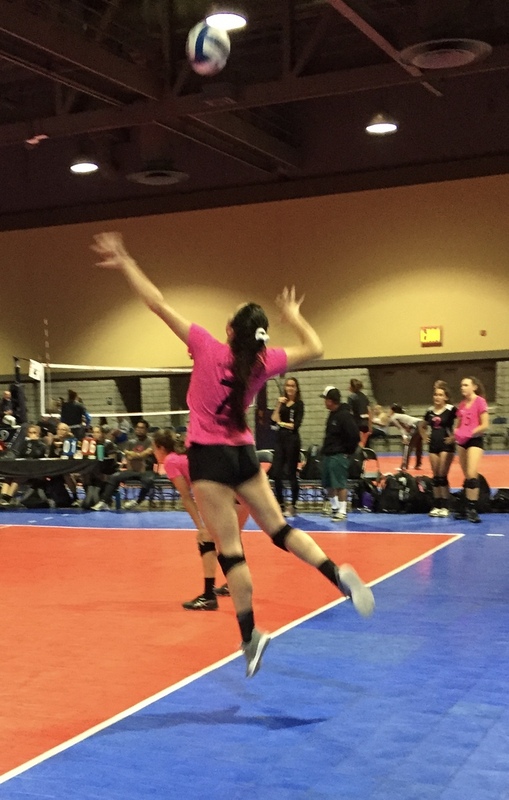 14U and younger Tryouts will remain in October: Oct 5-8, 2019. To get on our emailing list, send an email to LJV with your preferred email address and child’s name/age. 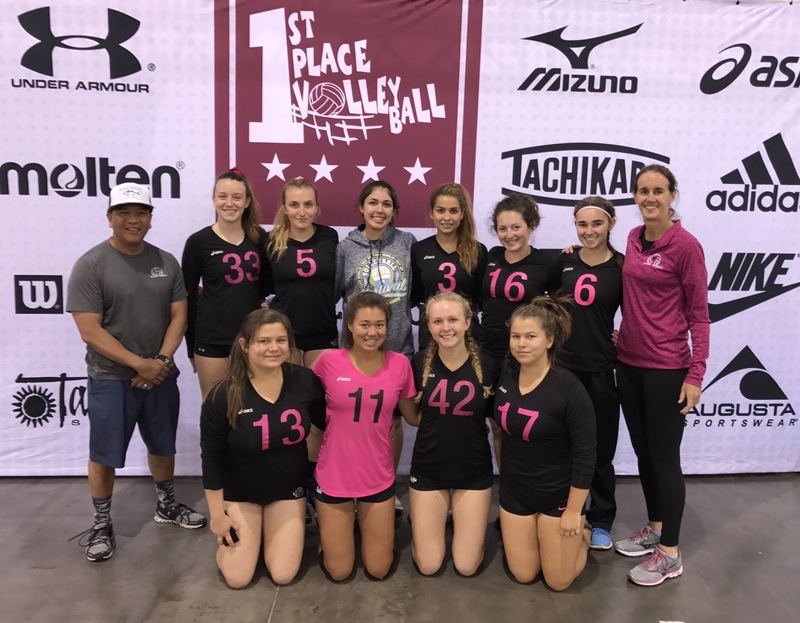 La Jolla Volleyball is a youth volleyball club offering a complete indoor club season, summer camps, seasonal clinics, and high-quality dedicated coaching! 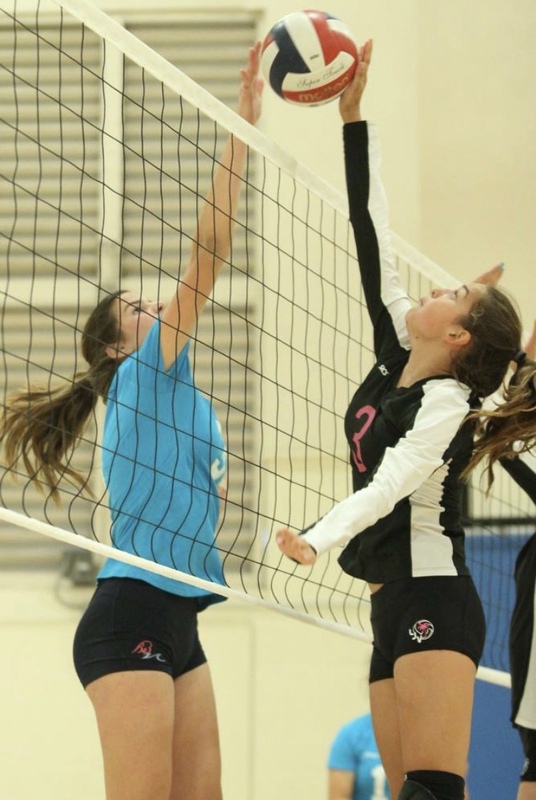 La Jolla Volleyball was founded in May 2011. 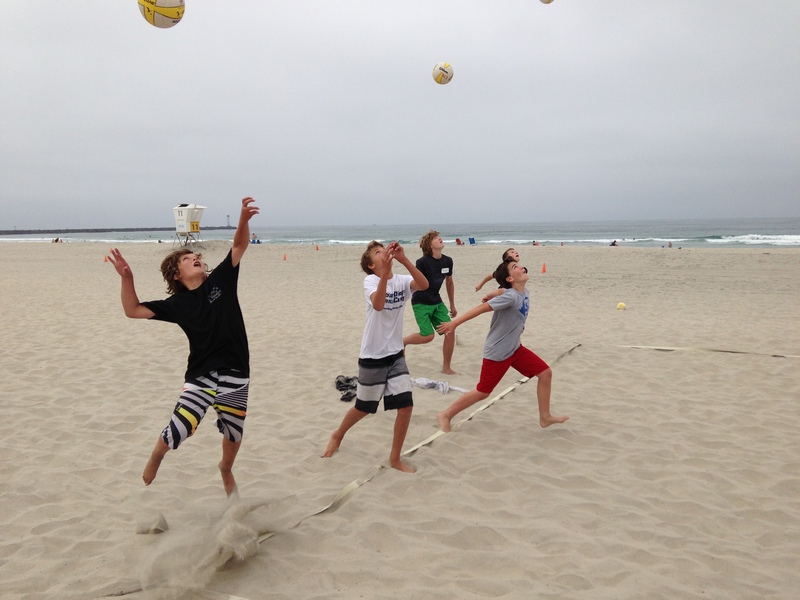 In our first summer, we offered numerous successful beginner clinics and full-fledged beach camps, serving over 100 players that summer. 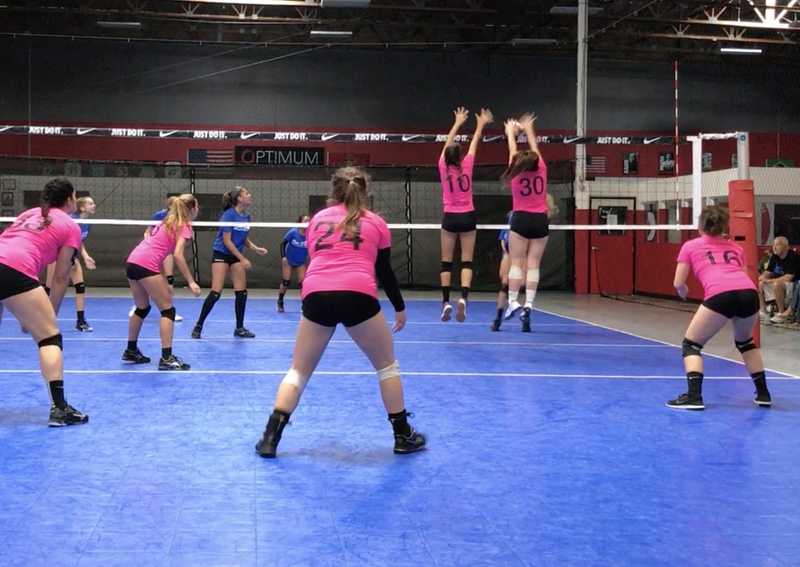 Since that first summer, we’ve offered indoor seasons in Fall and Spring, ranging from ages 9U to 14U, from local teams to SCVA travel teams. 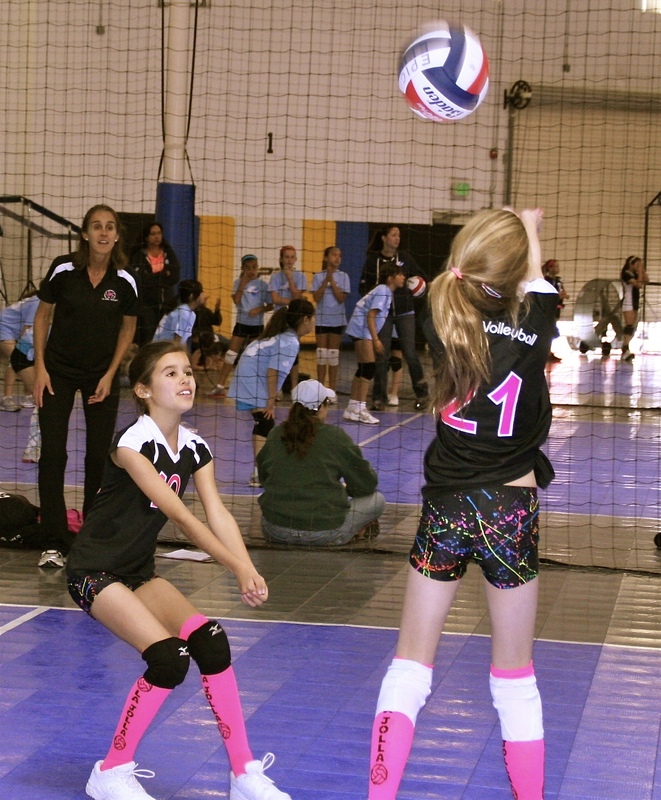 All of our coaches at La Jolla Volleyball are experienced, positive, motivating and dedicated to our club and players. 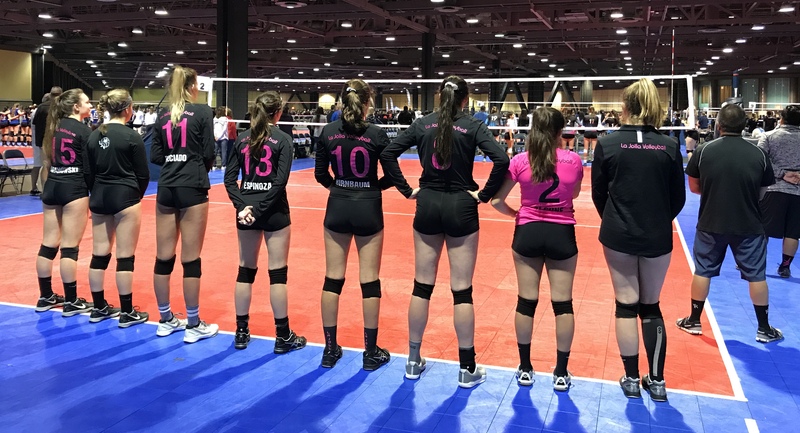 We work closely together to teach the same techniques and philosophies to all our teams, along with good sportsmanship and respect at all times. We strive to motivate players to be their best at each and every practice. If you have any questions, please send an email to Barb. Please visit and “Like” our LJV Facebook page to see/receive updates about teams, tryouts, events, action photos, etc. 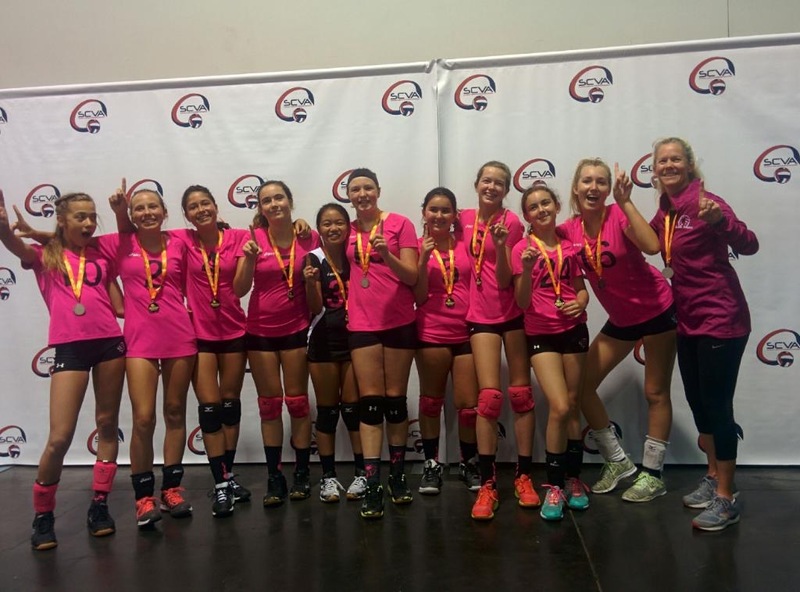 It’s a great way to share information about volleyball in San Diego! Follow us on Instagram as lajollavolleyball for even more updates!